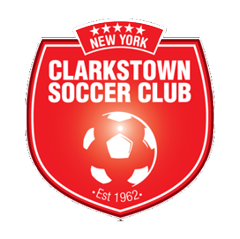 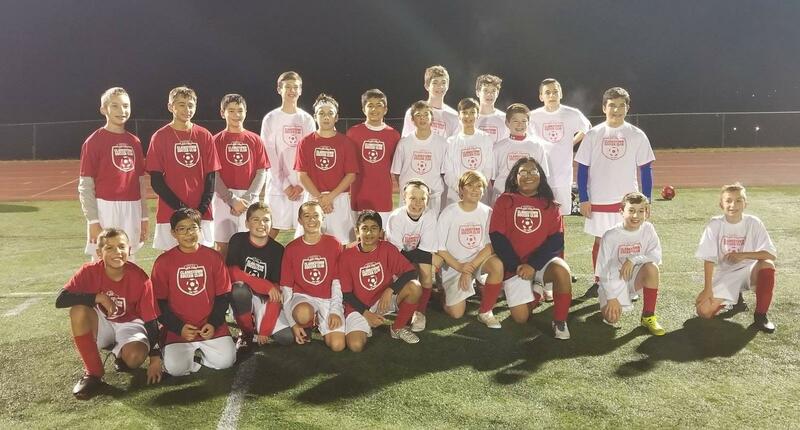 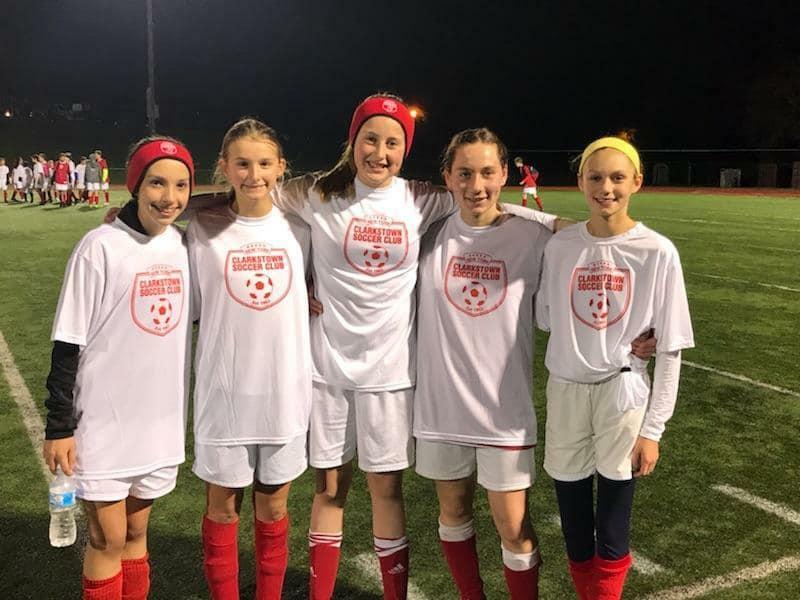 The Clarkstown Soccer Club will host annual All-Star Games each season for select age groups from 5th Grade and up. 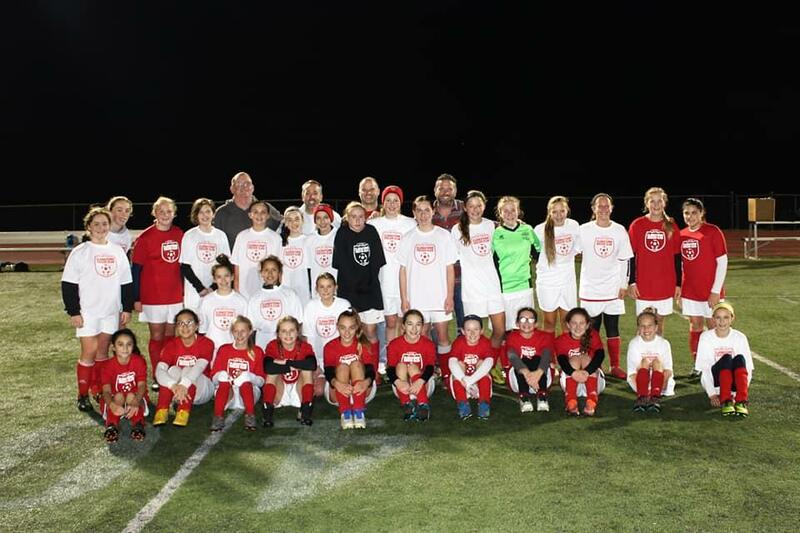 Coaches will nominate players based on overall team attendance, sportsmanship, and ability. 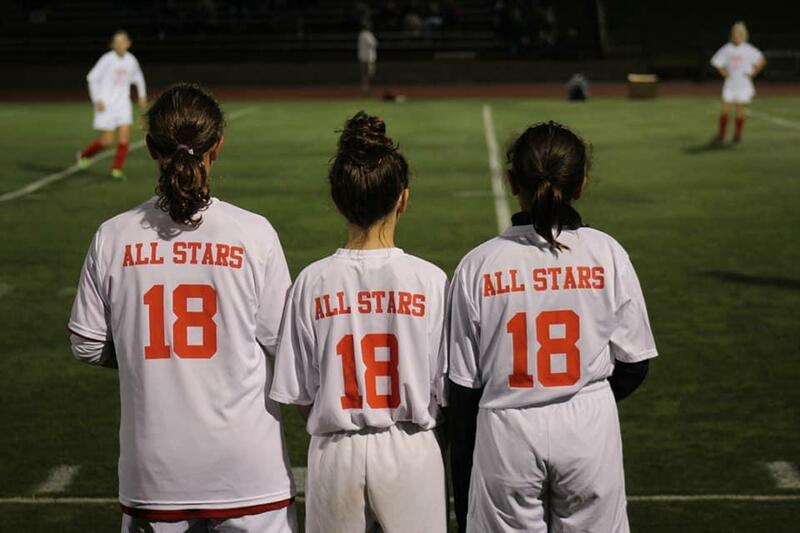 Games will take place in October.